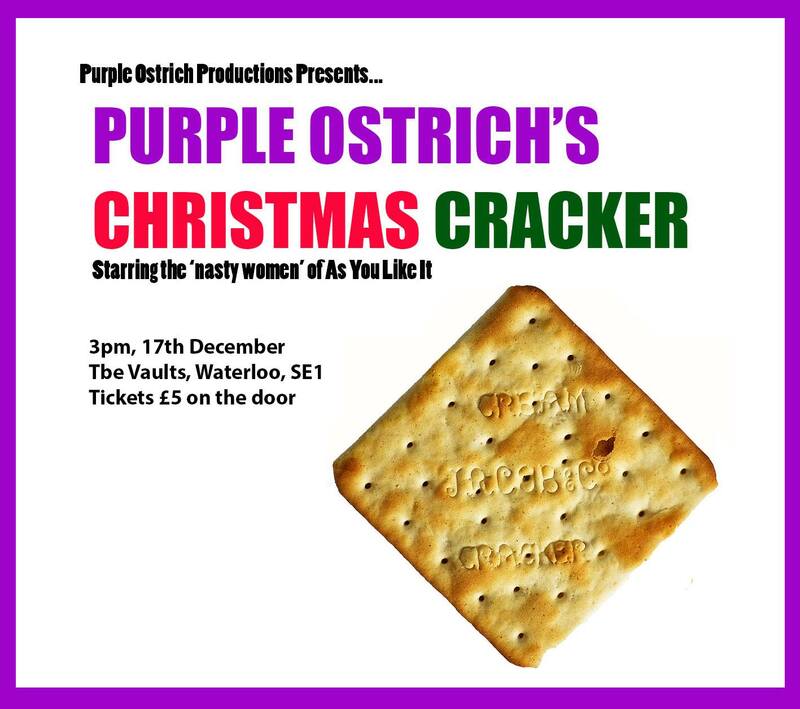 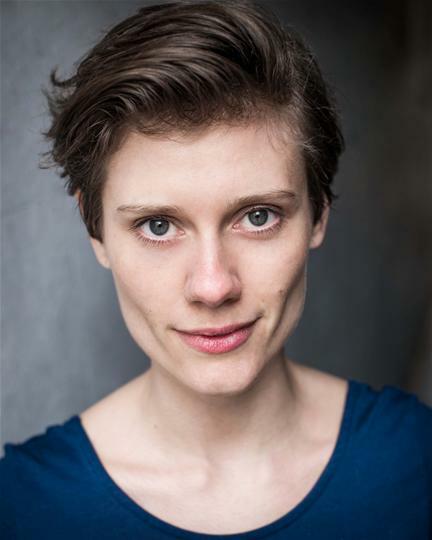 Lise will be performing in The Vaults Purple Ostrich Production’s Christmas Cracker. 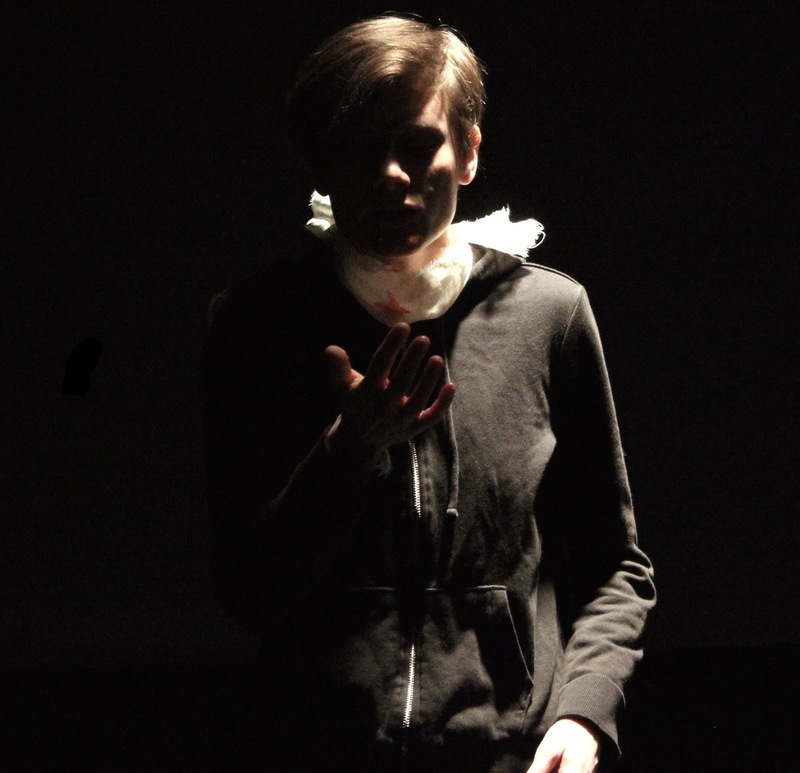 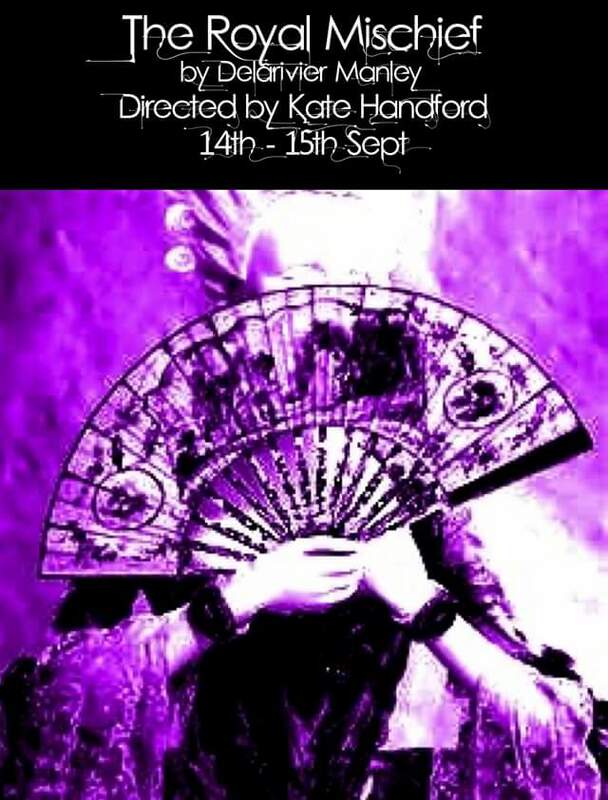 Purple Ostrich is a production company created by Lise and fellow Centralite Kerry Fitzgerald to shine a light on lesser known characters from classical plays as well as reflect the diversity of London together with contemporary diversity issues. 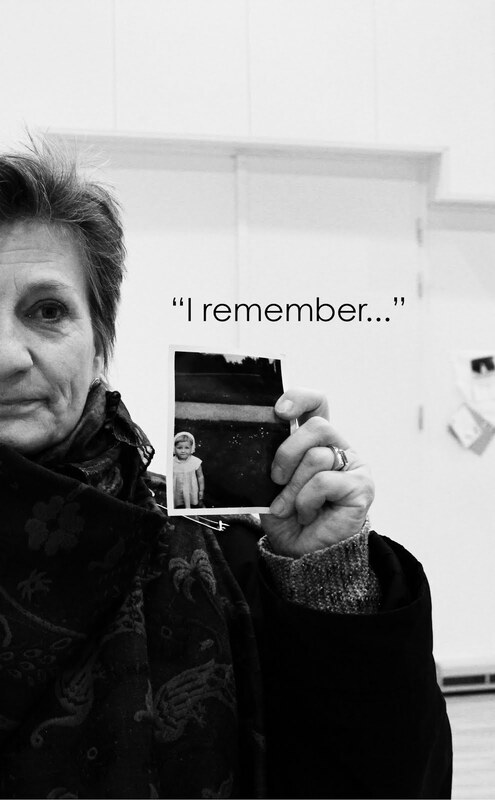 Further Details here.